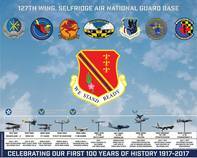 Thank you all who have served their country and to those who currently do serve! 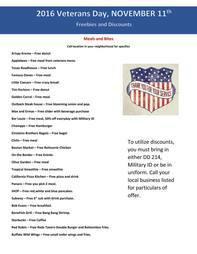 Many businesses show their appreciation of our Military through discounts and freebies. For a list of popular discounts, click here. 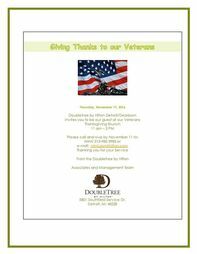 To utilize discounts, you must bring in either DD 214, Military ID or be in uniform. Call your local business listed for particulars of offer. 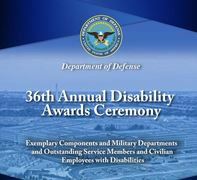 Lets take a look at the review of this years 36th Annual Disability Awards Ceremony organized by the Department of Defense, Office of Diversity Management and Equal Opportunity and the Office of the Under Secretary of Defense for Personnel and Readiness. The General and his team of four men, on Thursday paid a courtesy call to Defense Minister Brownie J. Samukai at the Ministry of Defense in Monrovia in strengthening the relationship between the two countries. 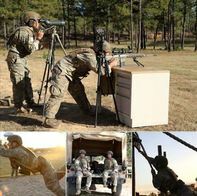 Check out more photos of our Michigan Army National Guard Soldiers competing at the International Sniper Competition at Fort Benning on our Flickr page! The International Sniper Competition takes place from October 17-21, 2016, and consists of 43 national and international teams. Sgt. Saykham Keophalychanh and Sgt. 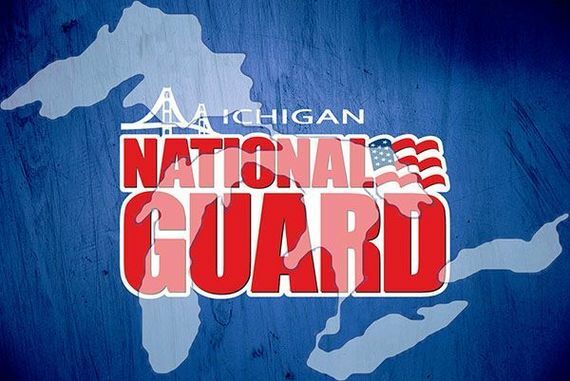 Nicholas Mitchell of Headquarters Company, 3rd Battalion, 126th Infantry Regiment, representing the Michigan National Guard, took 1st place overall in the competition. A toothy black cat and cheeky white ghosts guard the inflatable haunted house entryway at the Michigan National Guard Family Programs' Fall Extravaganza, Oct. 31, 2016. 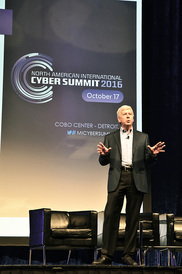 The extravaganza, held at the Joint Forces Headquarters drill hall in Lansing, featured a haunted house, games, and indoor trick-or-treating. 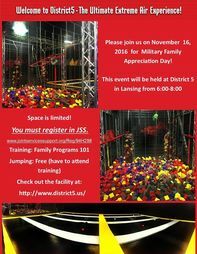 Children of all ages were welcomed to join in on the Halloween fun. 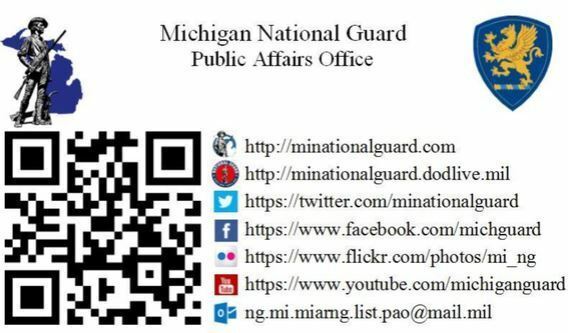 (Michigan National Guard photo by Capt. Tyler Piper/Released).